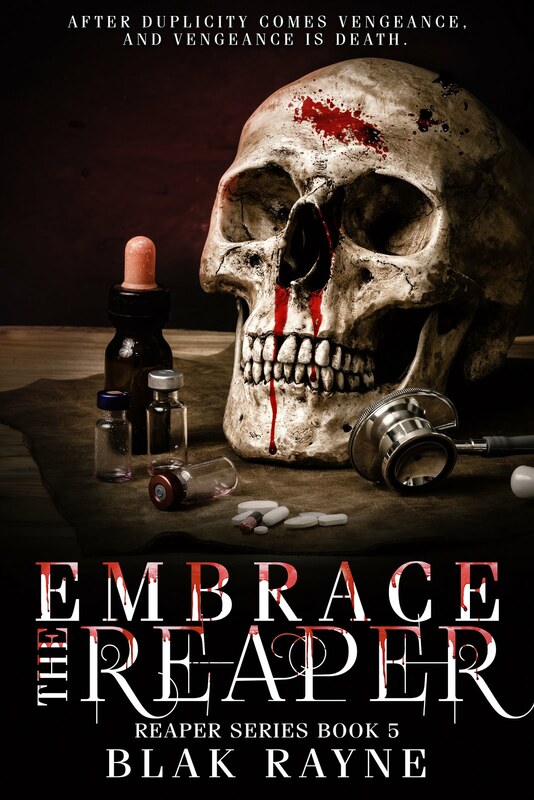 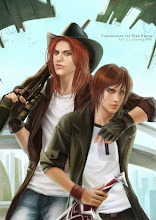 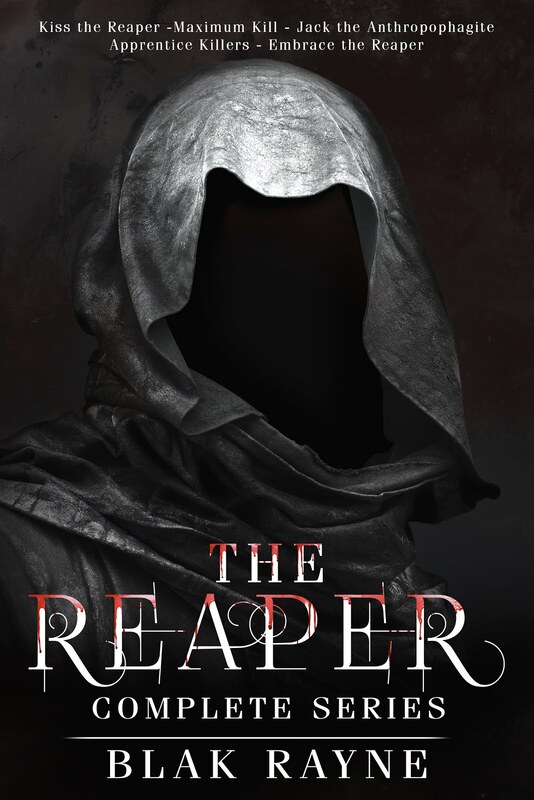 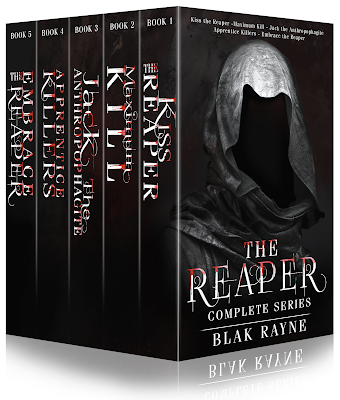 The Reaper Complete Series is available now in ePub and print! 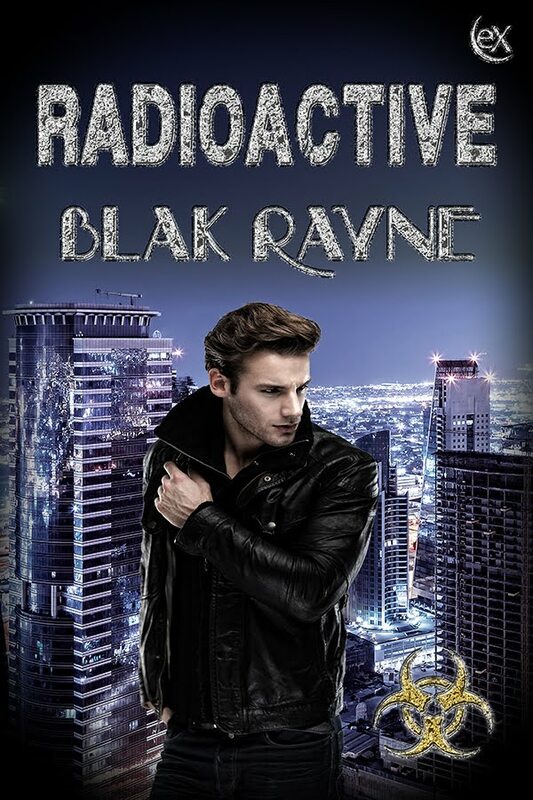 Radioactive, my latest novel is coming to eXtasy Books! 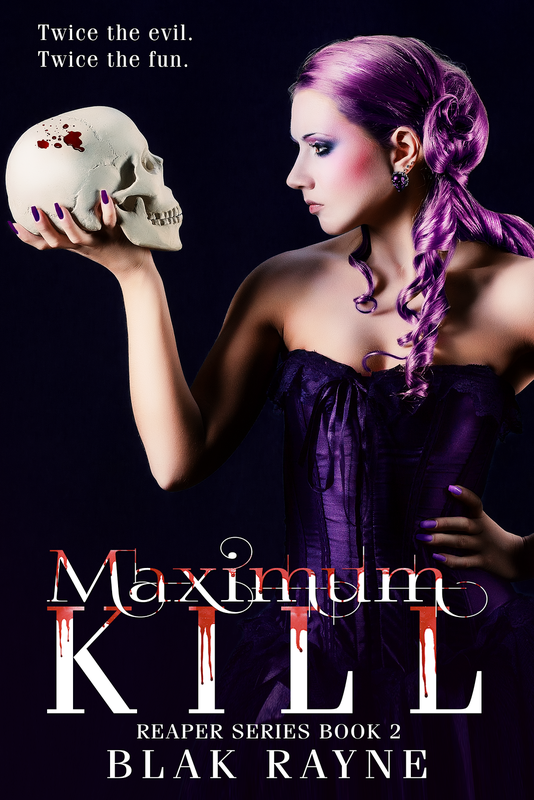 Did you know the best way to show an author support is by posting a review? 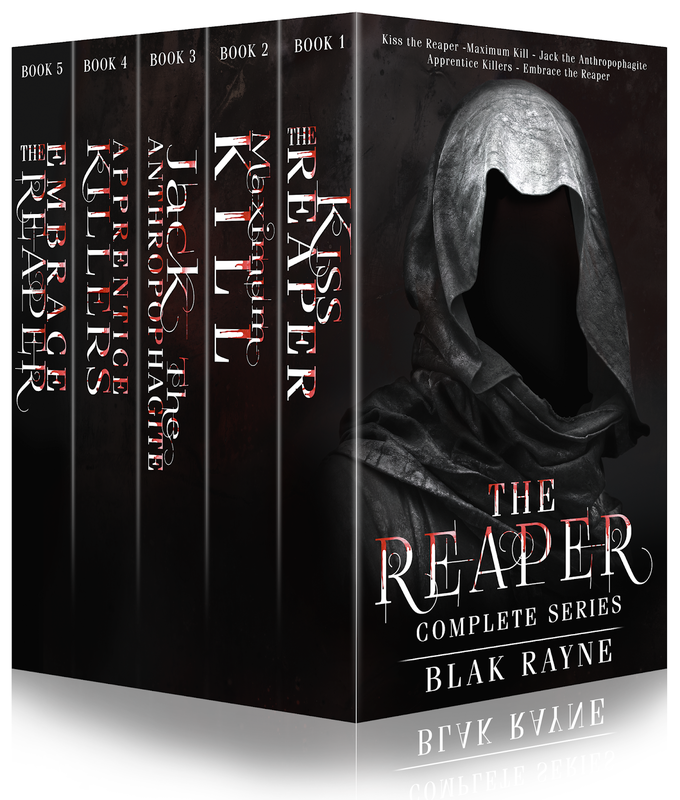 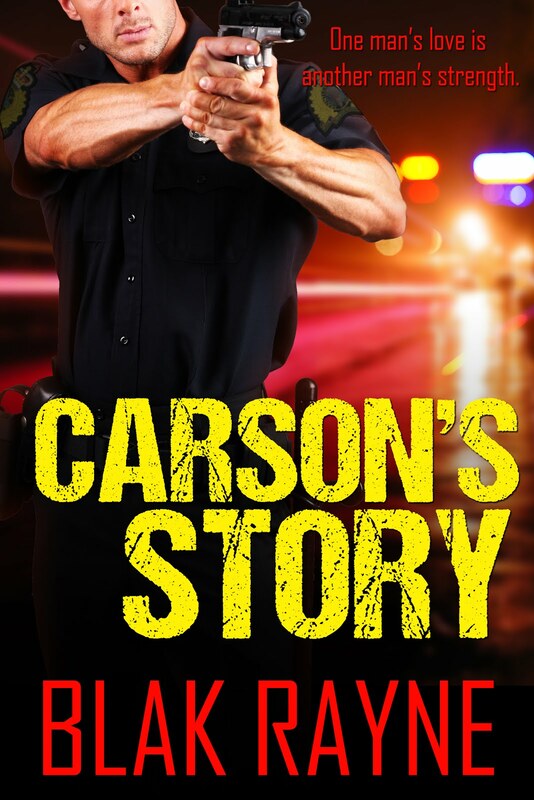 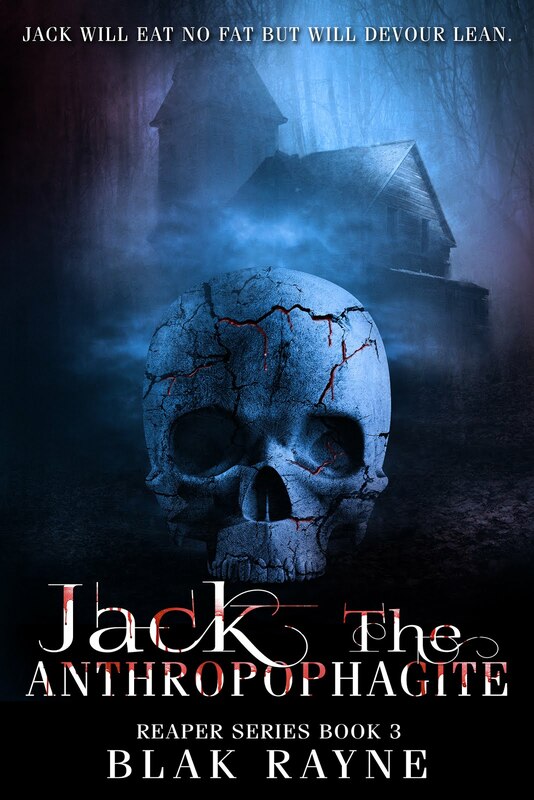 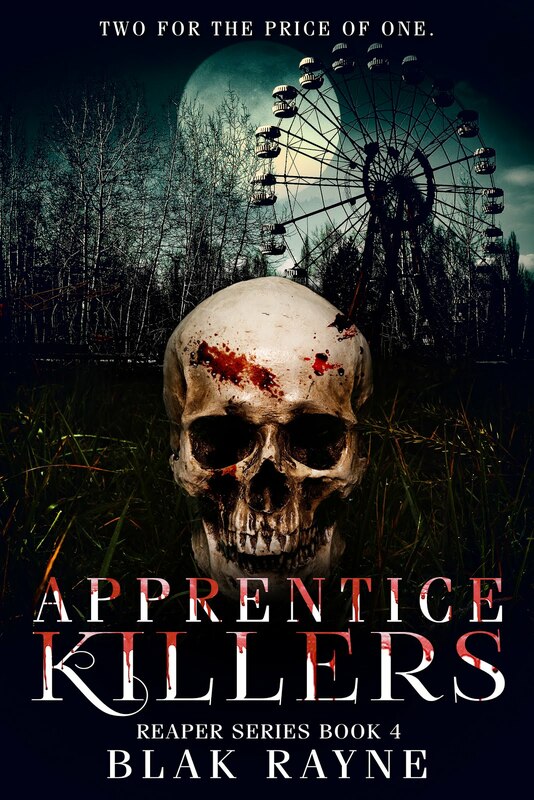 If you liked The Reaper Complete Series please consider posting a review anywhere my books are sold.